Sunday, July 9: Who is This Man? 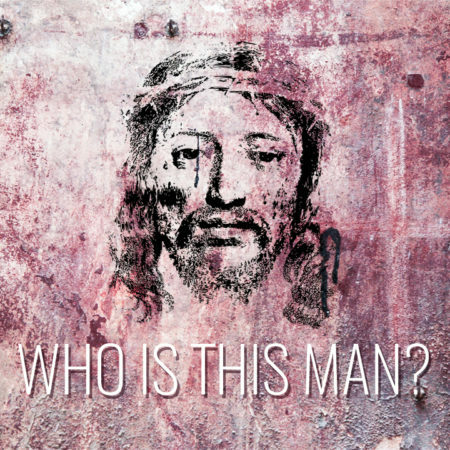 Last week Jeremiah introduced us to a new sermon series called Who Is This Man? All summer long, we are going to look at the biblical portrait of Jesus.We have a particular view of Jesus in our heads. For some, it’s Jesus the suffering servant. For others, it’s Jesus the social justice advocate. For others still, it’s Jesus the healer, Jesus the king, or Jesus the sage. While all of these portraits of Jesus are true, they are all incomplete. Certainly, some aspects of Jesus’ ministry will resonate with us more than others, but as followers we want to have as complete a picture of our savior as possible! That’s what we’ll be doing in our summer series. 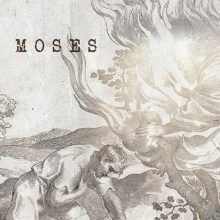 This week, we will be looking at Jesus the law-giver. Sometimes we think that Jesus’ birth and death were the truly important events in his life, and nothing in between really mattered. Nothing could be further from the truth! While the cross was certainly the focal point of Jesus’ ministry, he also said and did a lot of other things (and did so for a reason!). Jesus’ teaching has long perplexed interpreters, both for its beauty and its difficulty. Join us this week as we sort it all out and learn to see a Jesus who has relevance not only for life after death, but also life before death! See you on Sunday.